A small experiment suggests that levels of hormone disrupting BPA and BPS spike in the bodies of people who have handled thermal paper receipts. These bisphenols are added to a chemical mixture to coat the paper used for printing receipts, ticket and transit passes in Canada. The participants all experienced significant increases in levels of BPA and BPS and the level in one person was 115 time higher. In his case, he had used a hand sanitizer. That is something cashiers often do during their shifts. 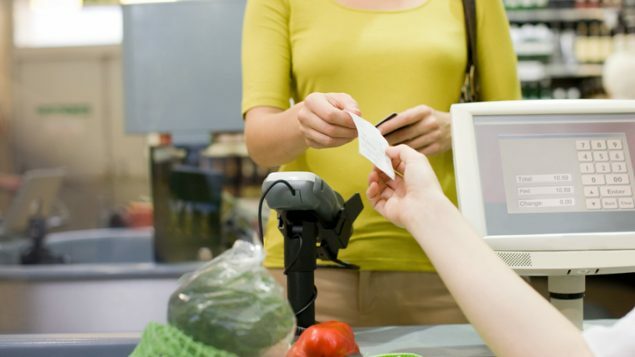 Environmental defence concludes that the Canadian government should immediately ban BPA and other chemicals in the same category (bisphenols) to protect cashiers and customers. It also urges retailers to stop using this kind of paper to print receipts and suggests customers decline receipts and opt for electronic confirmation of purchases where available. Canada banned BPA in baby bottles in 2010. 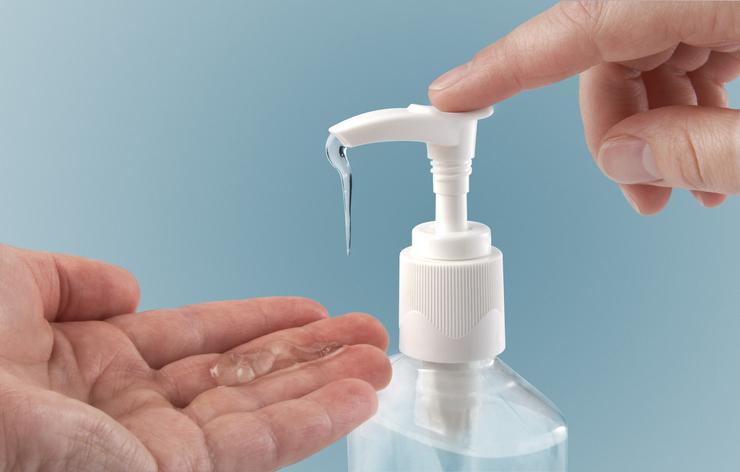 Subsequently, many companies stopped using the chemical and substituted other bisphenols. However, a 2015 review of several studies suggests that BPS and BPF are as hormonally active as BPA, and they have endocrine-disrupting effects.